Digital Marketing is rapidly growing in Indian space. Job Portals are filled with Digital marketing jobs but people are still unaware of basic things in Digital marketing. 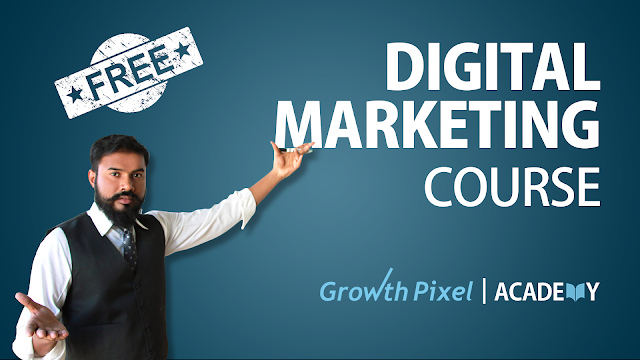 To over come all these issues Growth Pixel a New Delhi based marketing company created a course based on practical learning and I feel proud to be a part of this team. I have edited and created videos for digital bra a venture owned by growth pixel. The Videos comprised of Digital marketing Training. This was a fun to work on these videos with Growth Pixel team. The video shots are taken on green screen. I edited the raw videos and all the animation and visual effects are created by me alone. I edited so many videos like it and also helped in recording some of the sessions with team. From Animated elements to the focused speaker I managed to make it more engaging for the audience. I added so many effects and animation to make it engaging and easily gulp-able.